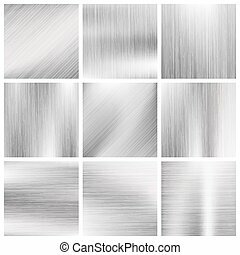 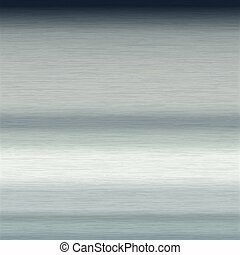 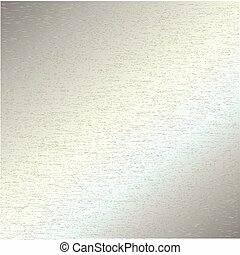 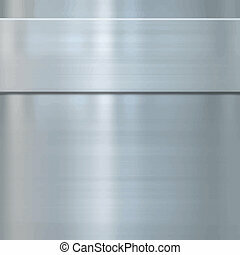 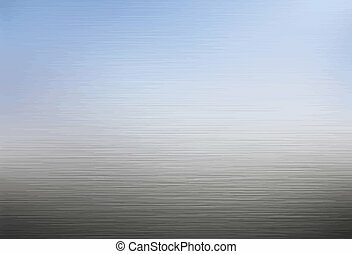 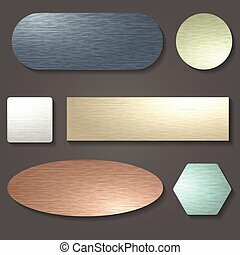 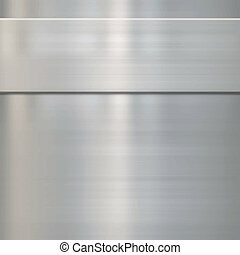 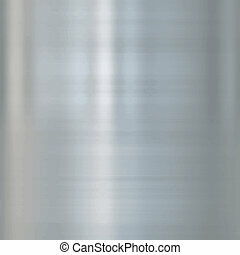 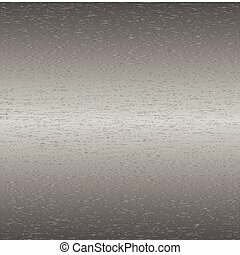 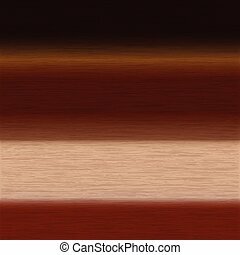 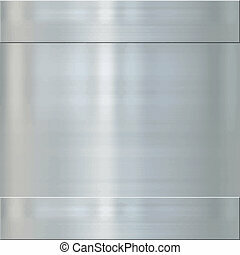 Background or texture of brushed steel surface. 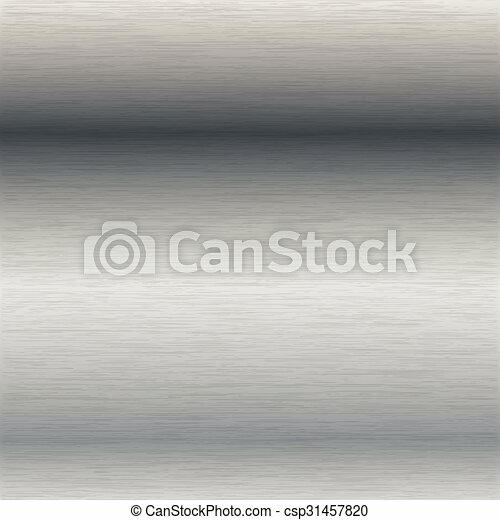 Black brushed surface. 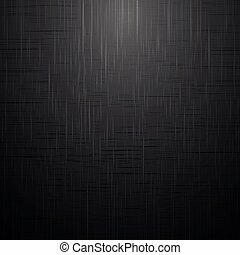 Empty dark background for your design and ideas. Vector Illustration of a Steel Button. Brushed steel and blank for Copy Space. 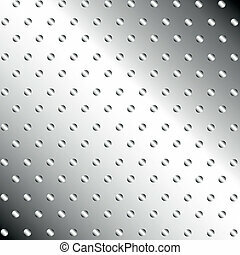 Brushed metal surface with holes. 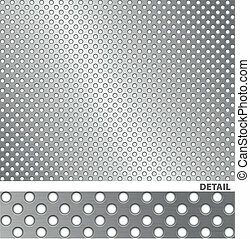 In the EPS file you can use the plain sheet without holes (each ones in a layer) how a simple steel sheet.